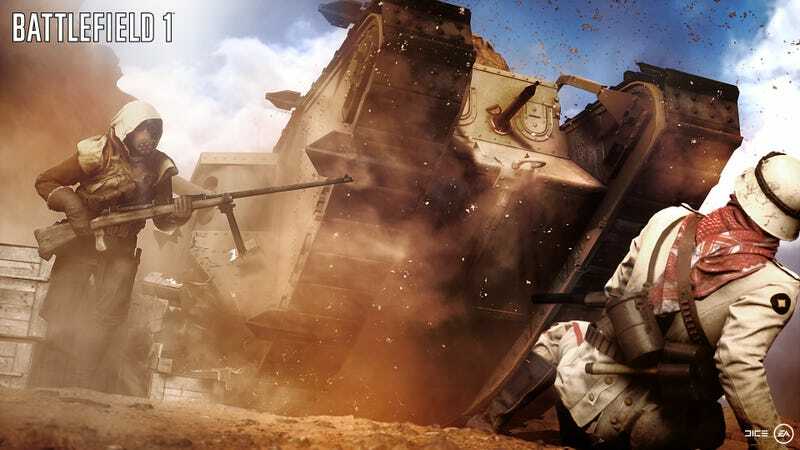 Battlefield 1's Fall update was just released and while it brings many of the promised changes, it also makes squads a bit more useful. With changes to the leadership mechanics and glitch fixes, you’ll have less crummy squad leaders. While it would be nice to have the return of Battlefield 4's mutiny mechanic, this change will help squads to receive orders. With some guiding help for an active squad leader, it’ll be easier to coordinate forces and push back against the baddies. The patch also fixes a glitch that stopped the flare gun and airplane spotting flares from working as intended. This not only means better squad leadership but more awareness on the battlefield as a whole. So squad up and go take Objective Butter already!